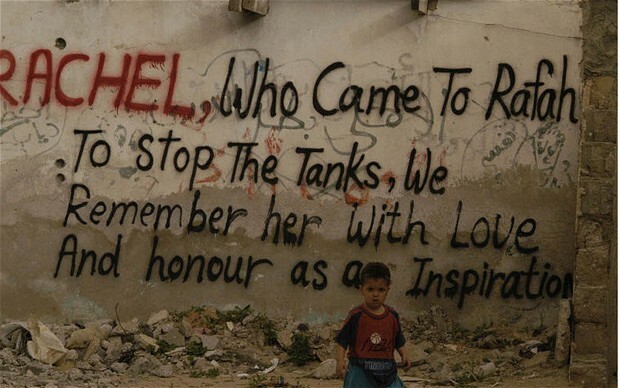 Rachel, Who Came To Rafah. Today marks thirteen years since American peace activist Rachel Corrie was killed by the Israeli military in the Palestinian city of Rafah. Today, I remember Corrie through the post I wrote two years ago, introducing her and her letters from Palestine. “If I lived in Bosnia or Rwanda or who knows where else, needless death wouldn’t be a distant symbol to me, it wouldn’t be a metaphor, it would be a reality. And I have no right to this metaphor. But I use it to console myself. To give a fraction of meaning to something enormous and needless. This realization. This realization that I will live my life in this world where I have privileges. Read the full article about Corrie and her letters here. (Interview) Iris Zaki: Between Black & White. Iris Zaki is an Israeli documentary filmmaker, living in London since 2009. She shot her first short documentary My Kosher Shifts (2011) at the hotel where she worked at the reception desk in order to pay her rent. In 2013 she commenced a practice-based PhD in documentary filmmaking. 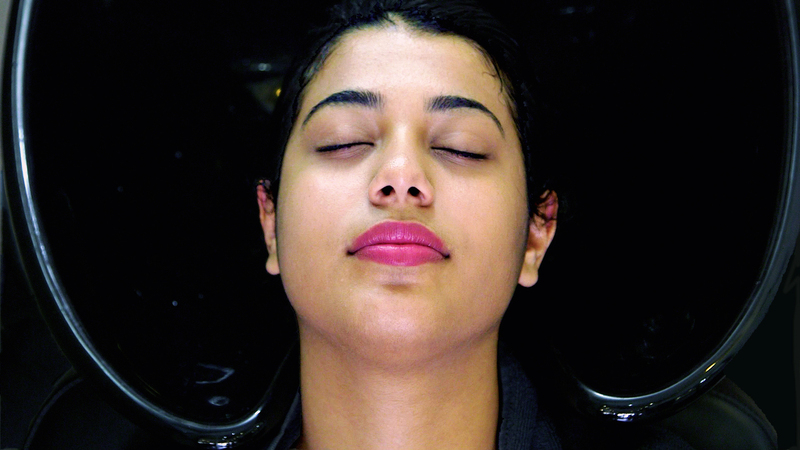 Her latest documentary Women in Sink (2015) takes place at Fifi’s, beauty salon in Haifa, owned by a Christian Arab. The film is highly praised and currently showing on festivals around the world. I’ve talked with Zaki about Women in Sink, her beginnings in filmmaking, reasons why she likes to keep the camera rolling while she works and chats with people she is filming, and the surprising ways which made her love the colour gray. After several years of working in the Israeli music media industry, you moved to London and started a Masters degree course in documentary filmmaking. Why documentary filmmaking? I was working for the Israeli music television, in an office, from 9 to 7. I was really bored and I realised that there is something I need to do in my life, that I need a change. I went to London for a holiday and really liked it so I decided to move there. I applied for studies and was accepted, but it wasn’t documentary filmmaking. However, my friend took the documentary filmmaking course and I went to some of the classes and really liked it, so I switched. Working to pay the rent at the reception of an ultra-Orthodox Jewish hotel in North London, you decided to make your debut film, My Kosher Shifts. How was that experience like? I love to talk so I was just talking with these people, and I had never before had any communication with ultra-orthodox Jewish people. I found myself talking with them so openly and they opened up to me, and I decided to make my final film about my conversations with them. I was very cautious when directing, I didn’t want to change the way it is. I thought that bringing people to do camera and sound and all of that would ruin the atmosphere, the natural flow of things. So I just decided to leave the camera filming and communicate normaly. So, with that film, the technique of “abandoned camera” developed and I continue working that way. The technique of “abandoned camera” functions very well in your films, and you mainly film in closed communities, communities you don’t know well. How does it work, tell me more about it? I really like to work this way, it suits me. After finishing my masters, I decided to do a PhD and continue filming that way. I like to go into communities that I am not a part of, that is what is very interesting to me. I am not a great cinematographer or a director, and this techinque allows me to find my place in documentary filmmaking. If I am talented for something, then that is first and foremost my communication with people. This technique allows me to capture this very sensitive and interesting interaction with the people, instead of staging something or doing interviews. I want to get the normal, everyday flow of conversation, that is my main interest. 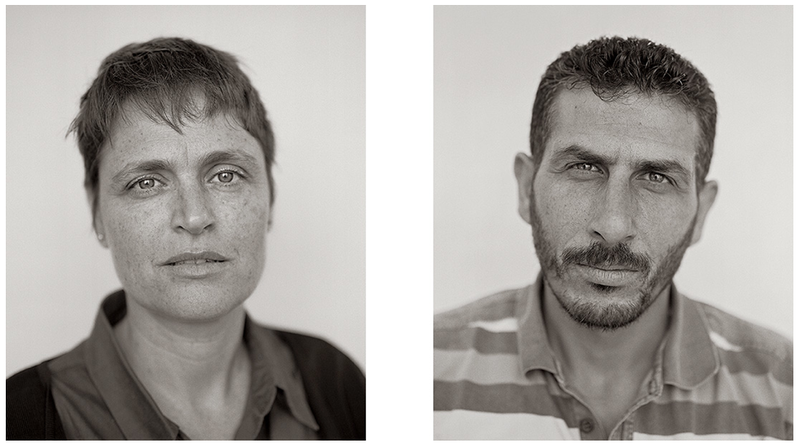 You are from Haifa, usually portrayed as a model of co-existence between Arabs and Jews. Growing up, did you interact with Arabs/Palestinians/Muslims living in your neighbourhood? Was there segregation and was it obvious? No, there was absolutely no interaction. The educational system separates children by their religion, so there was no possibility for interaction in school. 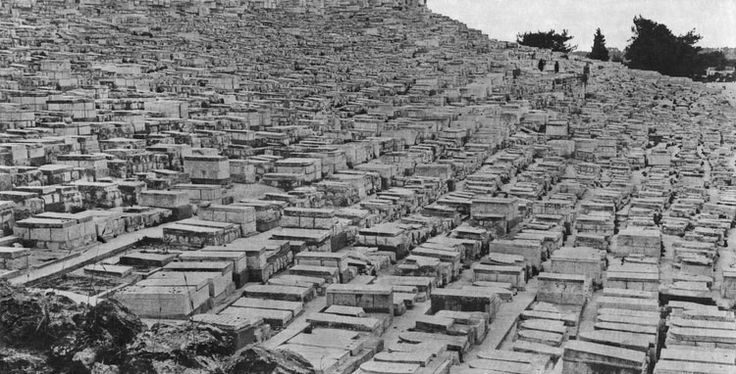 In Haifa, segregation is actually very obvious in relation to the class – rich people live on the top of the mountain, and under it, around the sea, are the poor people, and mostly Arabs live downtown. In Haifa the difference might be that there is more respect between people, more respect for otherness, even though it is not ideal. You can’t really look at it in a black or white perspective, it’s complex. The biggest issue is the social mobility – when an Arab wants to buy a house in a Jewish neighbourhood, there can be a problem. The same thing goes for jobs. You ended up doing a film, Women in Sink, in a mixed hair salon where Arabs and Jews come to get their hair done. What were your thoughts when coming into that film, what did you want to find out? I actually didn’t go there because it is a mixed hair salon, I didn’t want to talk to Jewish women, my aim was to talk to the Arab women. I wanted to find a place that will let me do this crazy thing. When I came to Haifa, I ended up at Fifi’s hair salon, and I really liked the people and the atmosphere of the place. The energy was great, and I didn’t think about anything else, I decided to film there. But yes, in the beginning in only wanted to talk to Arab women, it was important to me as a Jewish girl from Haifa, to hear how they feel living in the city where I grew up and felt very welcomed. I wanted to know how different our experiences were. What happened and changed during the shooting of the film? How did you end up filming Jewish women too? There were two things that happened at the same time. The first one is that I didn’t have a lot of Arab women that wanted to be filmed nor women who allowed themselves to be very political. Living in Israel, I think that everybody is political, but I think the issue here was that some of the women didn’t want to share it with me. At the same time, when I started washing Jewish women’s hair and talking to them, they turned out to be very political, very opinionated. Also, I felt more comfortable to confront Jewish people than to confront Arab women. Jewish women felt more comfortable to criticize Israel, because when you are the priviliged one you can complain, but as a minority it is more complicated and that is what came to surface when I started filming. Did Women in Sink surprise you? Have you expected more extreme positions from the women you talked to? What can we learn from that? I think that a lot of documentary filmmakers, most of them really, go into filming with a certain agenda and then they find characters that fit their agenda. I put myself in places and just hang out with people, and I let the film develop in its own way. Of course, with Women in Sink, I did have my position and expectations from day one and I was very open about it. During the shooting, I learned a lesson, and I decided to let people say what the want to say. What is surprising to many people, and it was also surprising to me, is that most of these opinions are very light, altough they are very different. There’s no extremes. A lot of filmmakers look for extremes, they want black and white, and the gray area is not interesting to them, it can even be disturbing to many. It’s the same with news and media. While making this film, I became really interested in the gray area, because that is where majority of the people fall into. Were you afraid that, after watching your film, people would generalize and take it as a representation of the whole community? I was worried and I am worried about that. Whenever I am doing Q&A, I say that it shouldn’t be taken that way, I already feel like a lawyer who worries about being sued. These are individual stories and they should be seen that way and that’s it. But yeah, I am still worried. You live in London now. When you visit Israel, how do you feel, do you feel the changes in the atmosphere, how is the situation now? Would you like to go back and live in Israel? I feel it is going in a very bad direction, I am very sad about it. When I finished Women in Sink I went back to London a little hopeful, but then there was the war in Gaza. The goverment now is so racist and the atmsophere is the one of creating fear. I want to go back to Israel at some point, but as long as this goverment is in charge, as long as Netanyahu is in charge, I am not going back for sure. They don’t offer any solutions, they see war as the only solution. The word peace used to be something that every party included in their manifest, and now they don’t even mention it, it’s not even on the agenda. To end this conversation on a more positive note – what are your plans for the future, what are you working on at the moment? I am working on my next film for the PhD, this time I want to do it in a settlement. I already chose a settlement where I’ll be living for a month and filming the people. I don’t know anything about settlers, all I have is black and white stories about them, and I want to find out more. I am doing that this spring and we’ll see what happens. Find out more about Women in Sink here. The Book To Read: After Zionism. 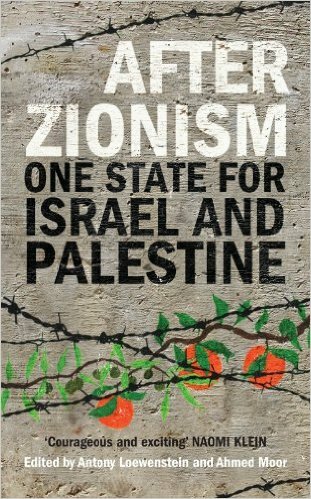 After Zionism: One State For Israel and Palestine is a collection of essays by some of the world’s leading thinkers on the Israeli-Palestinian conflict. It includes essays by Omar Barghouti, Diana Buttu, Ghada Karmi, Ilan Pappe, Philip Weiss, Saree Makdisi, Jeremiah Haber, Jonathan Cook, Joseph dana, Jeff Halper, Sara Roy and John Mearsheimer. 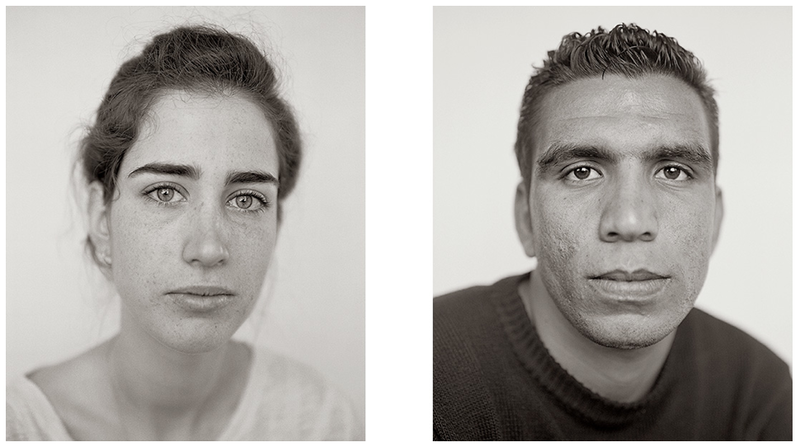 The collection was edited by Ahmed Moor and Anthony Loewenstein, and published in 2013. I was really looking forward to reading this, since I really believe that, due to the situation on the ground, one-state solution is the only solution for Israel and Palestine. Although deep mistrust exists on both sides of the conflict, growing numbers of Palestinians and Israelis, Jews and Arabs are working together to forge a different future. Whatever the political solution may be, Palestinian and Israeli lives are intertwined, enmeshed, irrevocably. Moor is a Palestinian American who grew up in Palestine and understands the disastrous effects of the Israeli occupation. Loewenstein is a an Australian Jew who was brought up expecting to believe in Zionism and the Israeli state but by his late teens started to question its legitimacy. They write: “We came together on this book not because we agree on everything – we don’t – but because of a shared belief that Jews and Palestinians are destined to live and work together, whatever our differences in background, ideals and daily life. We are connected by a desire to see peace with justice for our peoples”. They dedicated After Zionism to “Palestinians and Israelis who deserve better”. Authors in this collection of essays write about several important aspects of the Israeli-Palestinian conflict, like Nakba in the Israeli Zionist landscape, the bantustanization of Palestinian Territories, Israel’s liberal myths and self-determination through ethical decolonisation. There’s a lot of good interesting writing (and deep thinking) in this book, however, one thing I found missing is wider and more concrete exploration of possible forms of a one-state solution. The problem is that the title of the book is misleading in that sense – this book is much better at examining the current state of things in Israel and the Occupied Territories than it is at exploring possible scenarios for the future. I still highly recommend it – it’s a good starting point for thinking about possible solutions and different future for the people of Israel and Palestine. 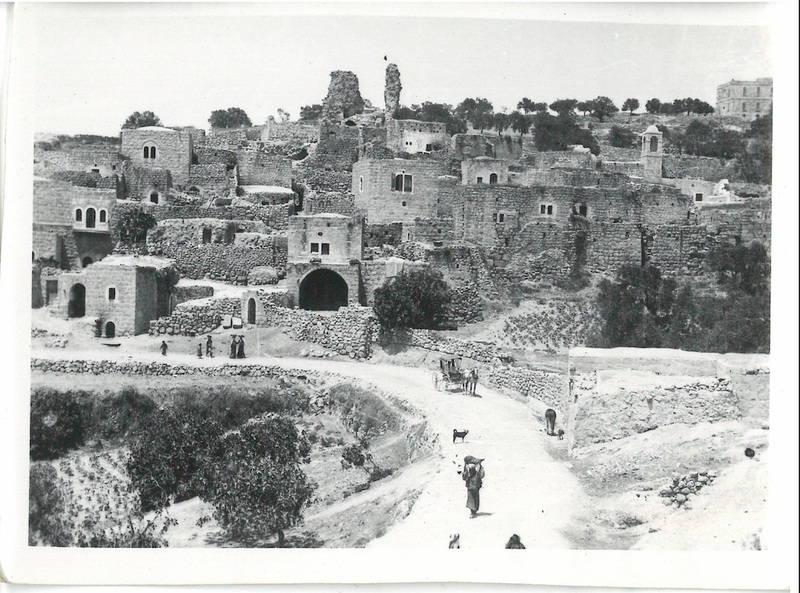 Fazal Sheikh: Independence | Nakba. 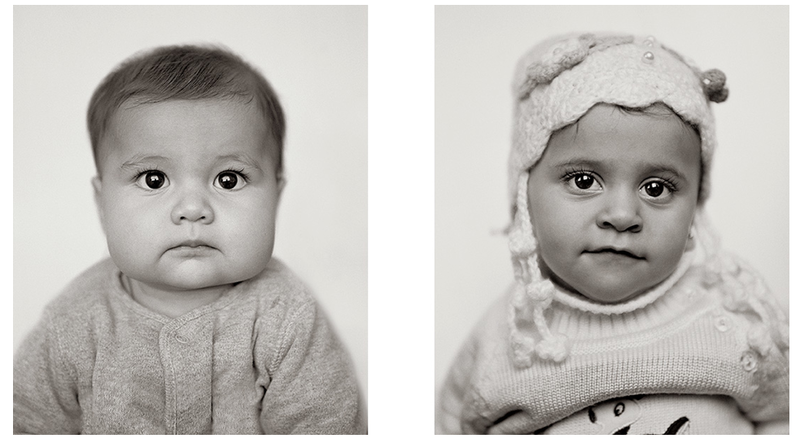 Fazal Sheikh is an artist who uses photographs to document people living in displaced and marginalized communities around the world. His principle medium is the portrait, although his work also encompasses personal narratives, found photographs, archival material, sound, and his own written texts. 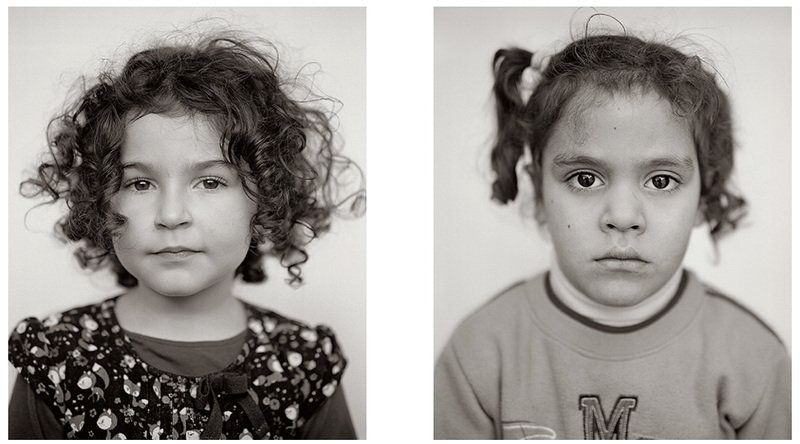 Independence | Nakba, is his third project in The Erasure Trilogy. 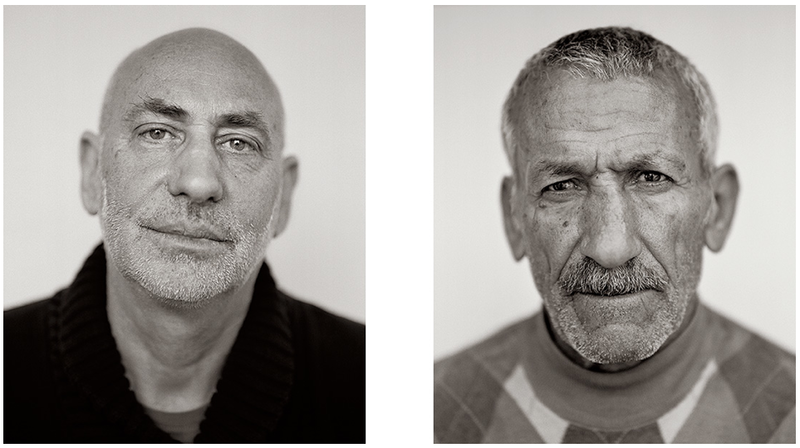 It consists of a series of 65 diptychs – one diptych for each year between 1948 and 2013 – that places together portraits of persons from both sides of the Israeli -Palestinian conflict, and of gradually increasing age. 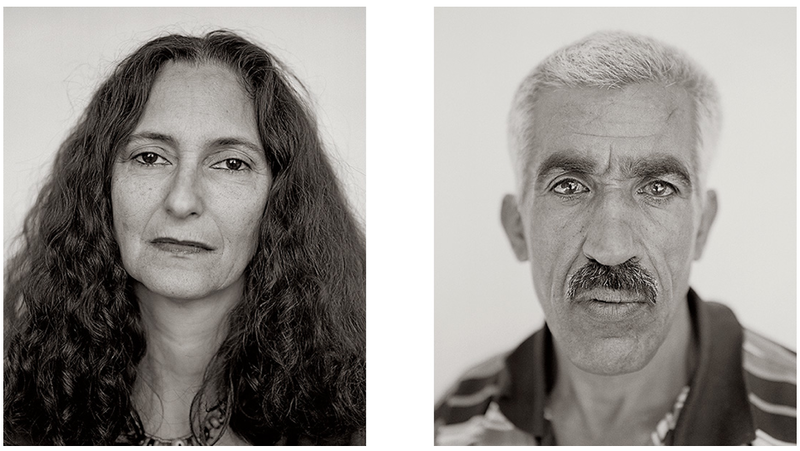 These double portraits ask us to think not only about the relations that existed between Israelis and Palestinians before the war—each portrait presents someone who either lived in Palestine before the founding of the Israeli State or someone whose ancestors did—but also about the impossible politics of separation that, still today, maintains a distinction between Israeli liberation and Palestinian catastrophe. Staging a relation across a line of division, the portraits invite us to register the enduring bonds that tie the past, the present, and the future together: a past that preceded the division between Independence and the Nakba, a present that still remains haunted and defined by this division, and a possible future that, taking its point of departure from these bonds, could enable a different and more forgiving tomorrow. 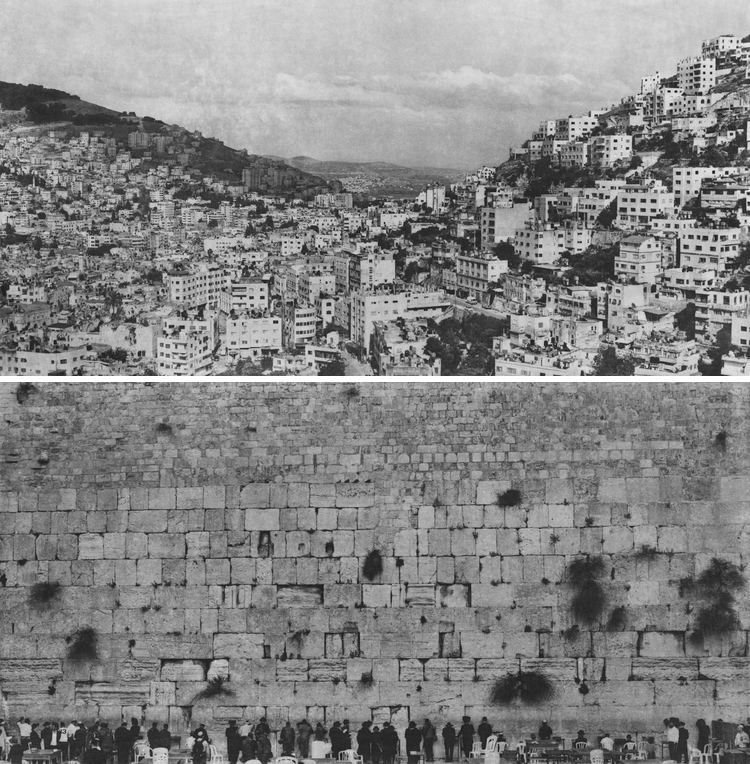 The Erasure Trilogy explores the anguish caused by the loss of memory—by forgetting, amnesia or suppression – and the resulting human desire to preserve memory, all seen through the prism of the Israeli-Palestinian conflict. What makes me happy is that The Erasure Trilogy, although it tells a story of physical erasure, also shows that you cannot erase (all) memories, even if you take the places aways from people, even if their reality mainly remains wrapped in silence – somebody will remember, somebody will preserve and somebody will have the desire and power to tell the story. There is no complete, all-inclusive and definite erasure. Whether it is for better or worse, we are carrying a whole world within us. That’s what resistant. That’s where resilience comes from. It can be our deepest wound and a source of greatest joy and bravery. 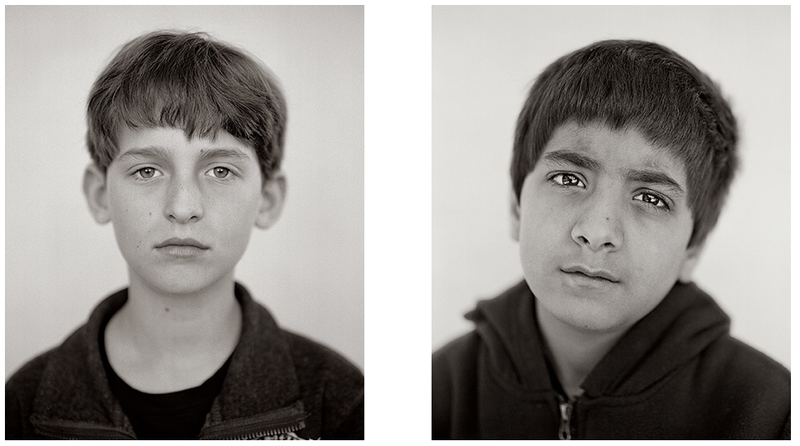 Through his work, Sheikh opens the window into these worlds, one person at a time. For more, visit Sheikh’s official website. 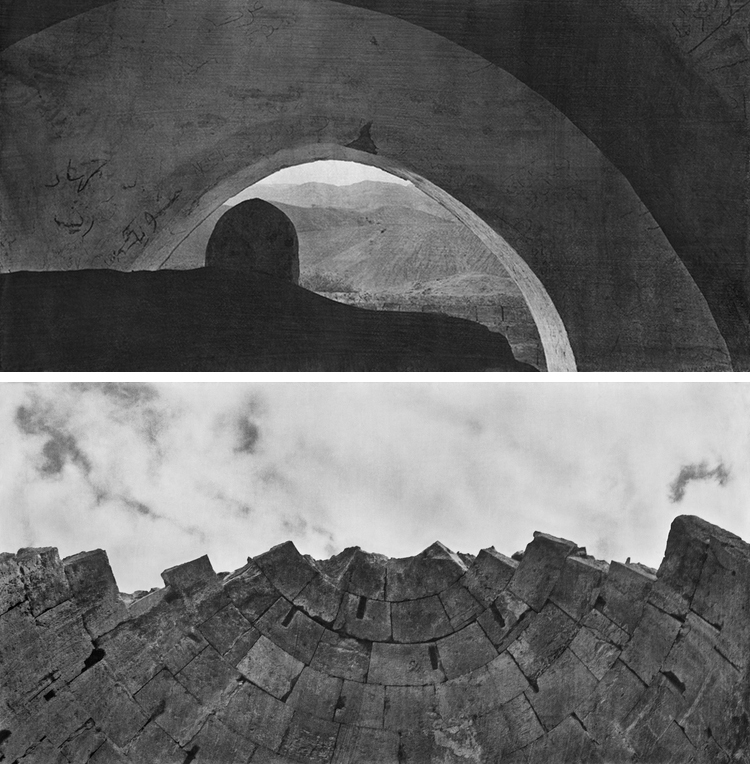 Unnamed Road is a book by Korean photographer Jungjin Lee, in which she approaches the territories of Israel and the West Bank by turning to the landscape. After reading Raja Shehadeh’s Palestinian Walks , Unnamed Road was a book that allowed me to continue the journey – this time by looking, not reading. 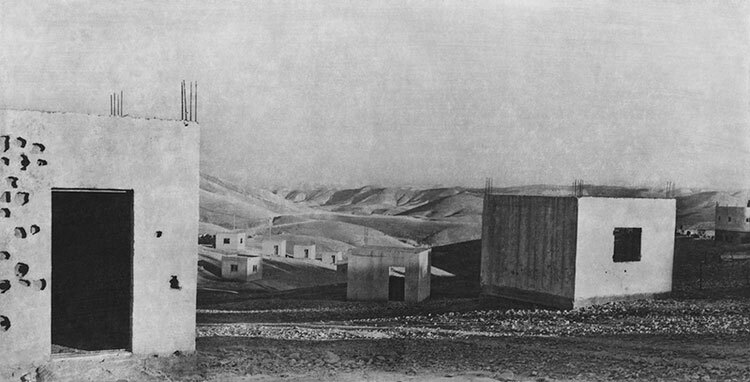 Lee turns to the landscape in a similar way Shehadeh does. She explores spaces more than people. 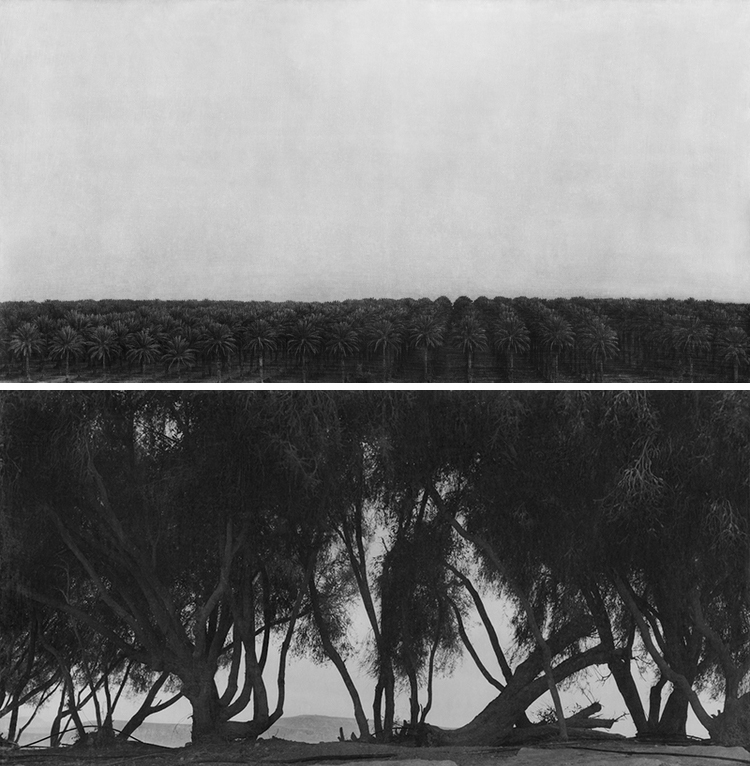 Her black-and-white images are self-contained worlds of stillness and wonder, as she searches for something constant in the life of the landscape. Her approach is not documentary (atleast not primarily), it’s more like meditation – a search for the spiritual potential with(in) the landscape. 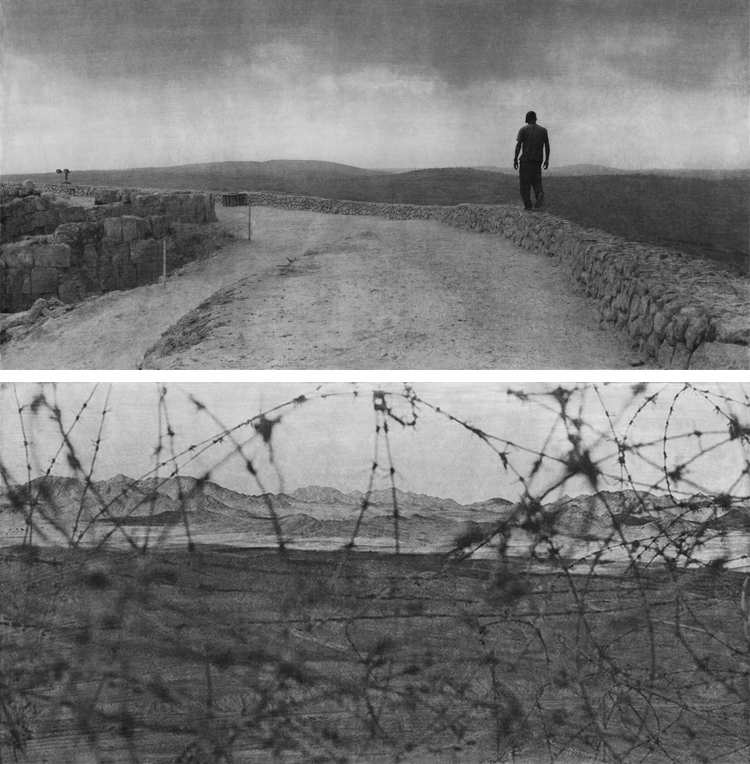 In a way, that approach is a luxury international photographers (or people visiting the West Bank) can afford to have, because of their fresh relationship with the landscape. For the locals, that relationship involves so much more, it is a burden in so many ways (Shehadeh writes about it very well). It becomes hard to enjoy it or just be present in the moment. That being said, I still really like going through images in the Unnamed Road. Not just because they are a great work of art. I like it because it makes me think of a scenario in which some fundamental truths do not alter – even in the West Bank and the Occupied Territories. I like to picture it as true, as possible. I like to imagine people (those who live there and those who come to visit) looking at the landscape, walking, breathing – just being present and nothing more. No burdens, no thinking, no fear. Just people and the land – pure, authentic, everlasting relationship. The Book To Read: Palestinian Walks, Notes On A Vanishing Landscape. “Take a walk” is pretty much my answer to everything life throws in front of me. Walking can heal you, change your perspective, give space to new ideas, put your mind to rest, it can connect you with nature, landscapes, buildings, other people, yourself. 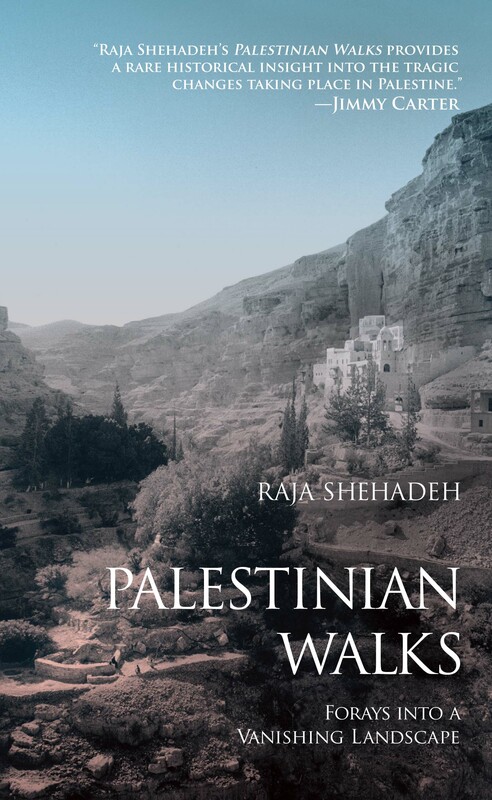 It is no wonder I really liked the idea of Raja Shehadeh’s book Palestinian Walks: Notes On a Vanishing Landscape (first edition published as Palestinian Walks: Forays Into A Vanishing Landscape). I’ve had it on my to-read list for couple of years and I finally managed to get it and start reading it just this last week. I actually bought it in a bookstore at the American University of Beirut campus, where Shehadeh studied forty years ago. Shehadeh is a Palestinian lawyer and author, and a passionate hill walker. He is also a founder of the human rights organization Al-Haq, an affiliate of the International Commission of Jurists. He has written several books on international law, human rights and the Middle East. Some of his books include Strangers In The House, Occupation Diaries and A Rift in Time: Travels With My Ottoman Uncle. But the landscape he traverses decades later is the site of a tense standoff between his fellow Palestinians and settlers newly arrived from Israel. 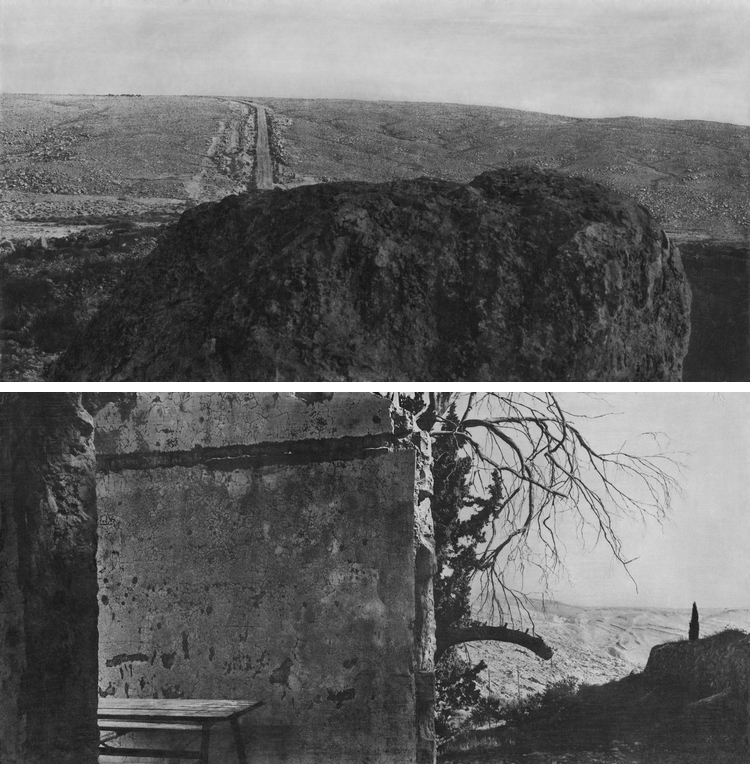 Seven walks captured in this book span a period of twenty-seven years, in the hills around Ramallah, in the Jerusalem wilderness and through ravines by the Dead Sea. Each walk takes place at a different stage of Palestinian history. As decades pass, it becomes harder and harder for Shehadeh to enjoy his walks. He is often harassed by Israeli border patrols, during one walk he is horrified when his young nephew picks up an unexploded missile and on one other occasion, when accompanied by his wife, they come under prolonged gunfire. He also describes intense legal battles he fights for Palestinian landowners, and the way it also became harder with time. It so happens that even when the client’s ownership of land is proved, it gets taken by some overarching new directive. Legal battles have worn him out, and that’s when his writing saved him from total desperation. He feels the need to capture his experiences, to describe the land the way it used to be and how it changed, to show the effect it had on people, for there is a fear it will totally disappear and nobody will ever know, nobody will ever remember – no justice, just long and empty silence. The loss of such a simple pleasure as walking around freely is much more important than it might seem, for it exists within a much greater loss – deprivations of an entire people estranged from their land. Take this walk with Shehadeh, it’s one of the rare chances to still walk around Palestine, to travel back in time and witness the changes of the land and its people.